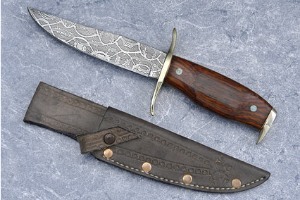 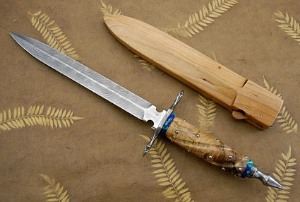 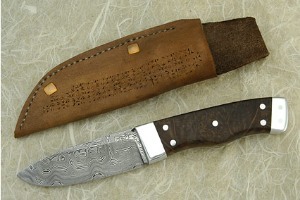 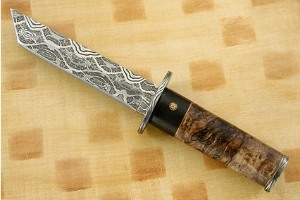 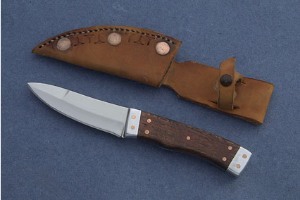 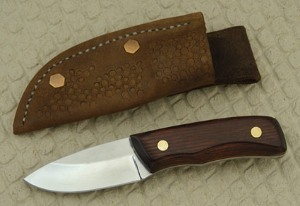 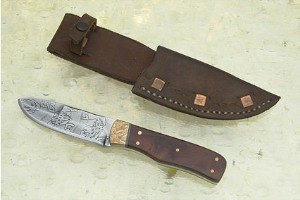 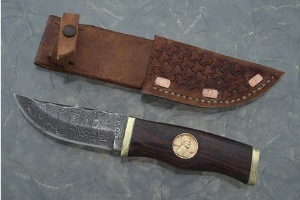 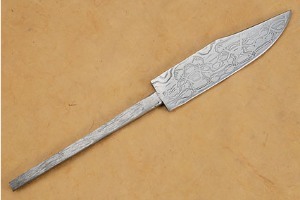 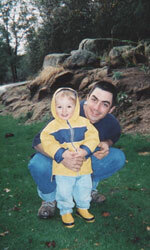 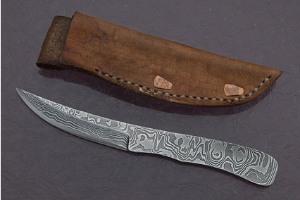 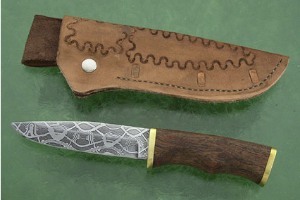 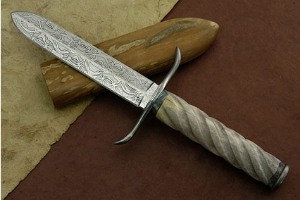 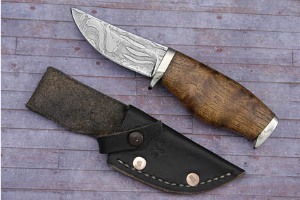 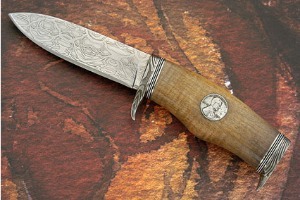 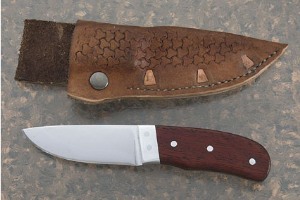 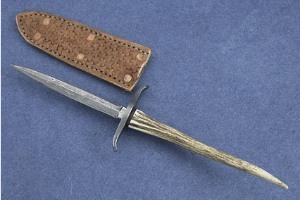 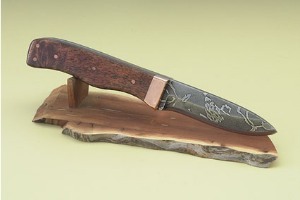 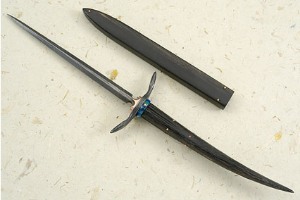 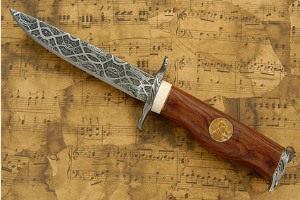 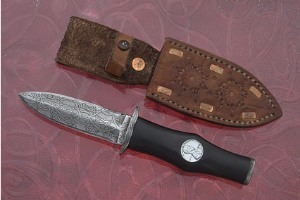 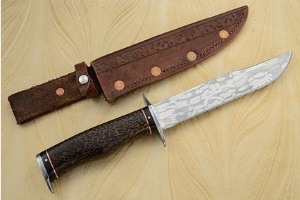 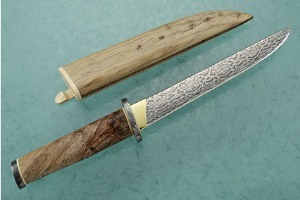 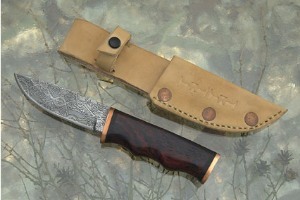 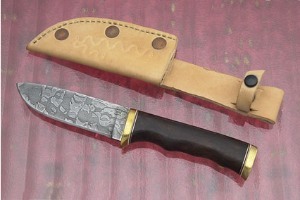 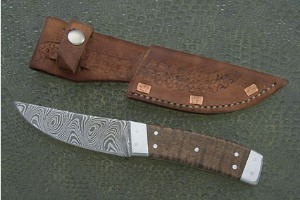 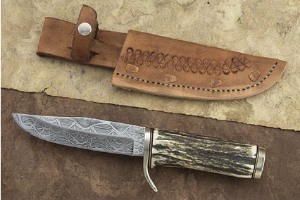 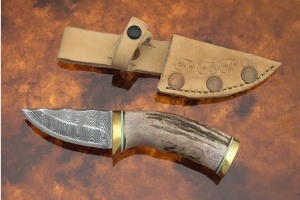 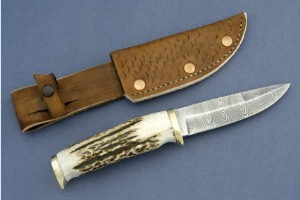 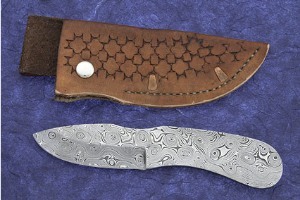 In 1997, I made my first knife under the tutorship of David Luman, son of James Luman. 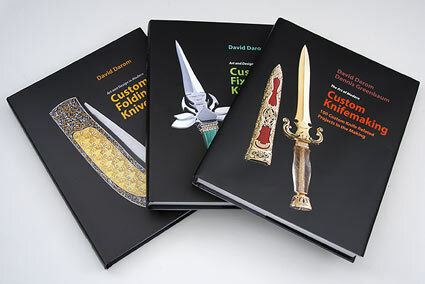 Since then, I have had the opportunity to study under James Luman, himself and have continued to adapt my own styles to what I have learned. 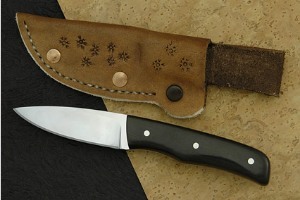 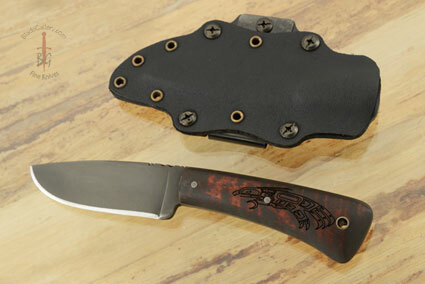 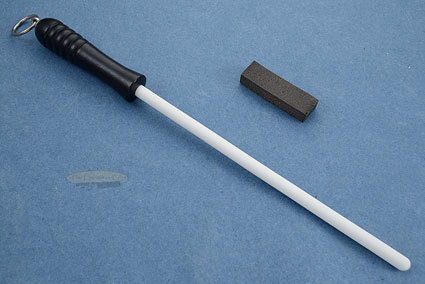 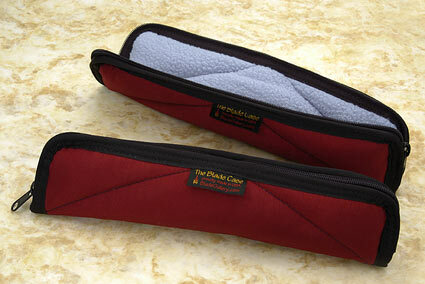 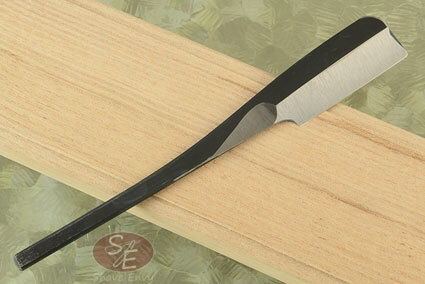 I believe that a knife should be comfortacle as well as functional. 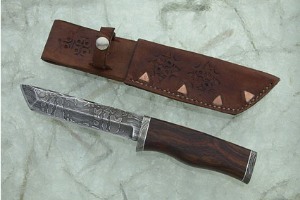 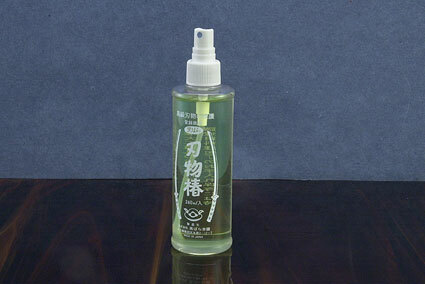 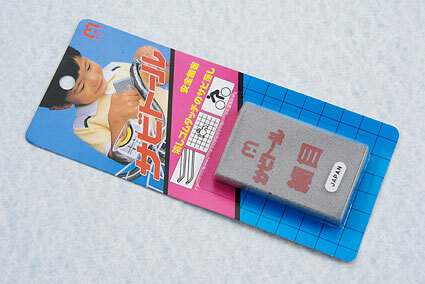 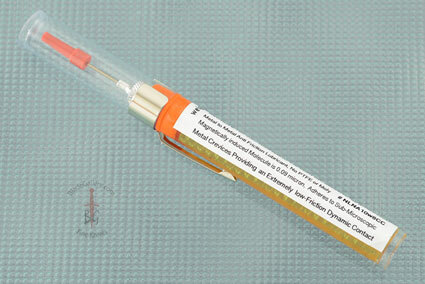 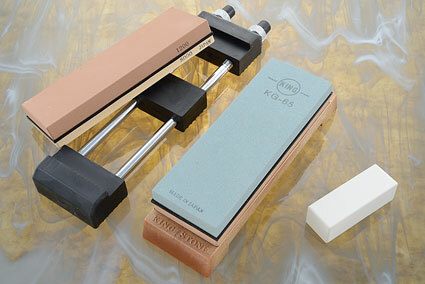 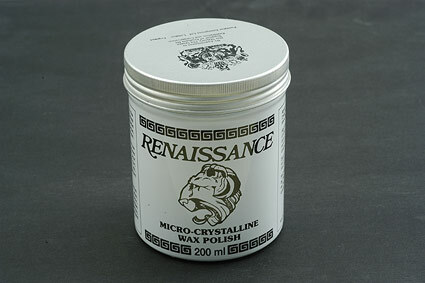 I also feel that the material used should be durable, reliable, and appealing. 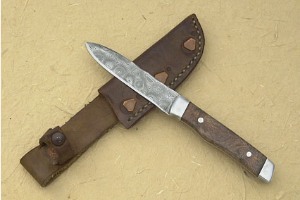 I have worked with 440C and ATS-34, though most of my experience is with L6 carbon steel. 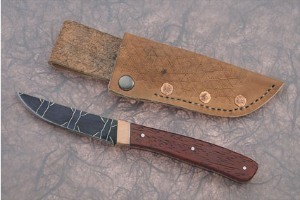 Working in shops and making cabinets most of my life, I have found that my knife comes in handy for just about everything. 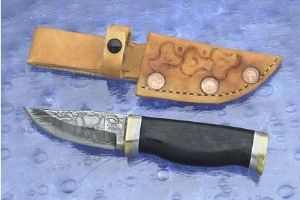 I enjoy keeping my personal work knife with me and putting it to the test of its life. 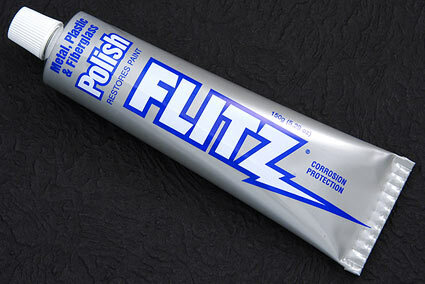 I have yet to be dissapointed with its performance.